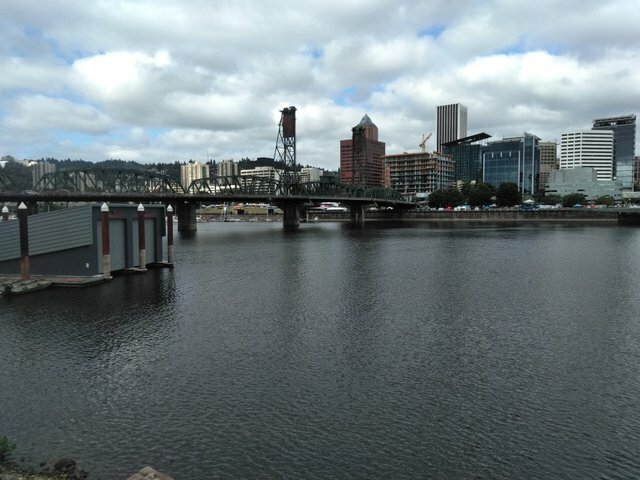 portland oregon steemit meetup every sunday! And open to more meet-ups in Portland too! Can't wait to spread steem across the world!